"It distorts the users’ face" along with other dangerous health complications. A drug support service in Scotland recently issued a warning for fake or harmful ecstasy pills that are currently in circulation. Oban Addiction Support Information Service (Oasis) has received numerous cases where users experienced health complications after ingesting blue oval pills with various stamps like Mitsubishi or Mercedes. The Project Manager for Oasis, Nichola MacGilivray, spoke with The Press and Journal to discuss the various cases that have occurred. "They have described everything from overheating, to palpitations, and in more serious cases people have needed medical and even hospital attention, some have actually seizured." 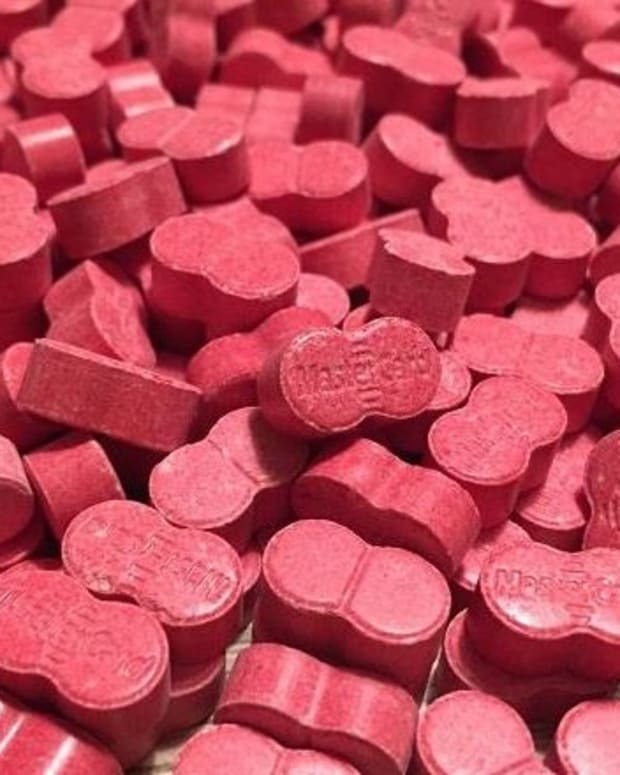 In confirmed cases where individuals stated that they had ingested the blue oval pills, users were drug tested and did not come up positive for MDMA or Ecstasy. They still don&apos;t know for certain what is contained within these specific pills. “We have had a few call outs through our crisis service. It distorts the users’ face. 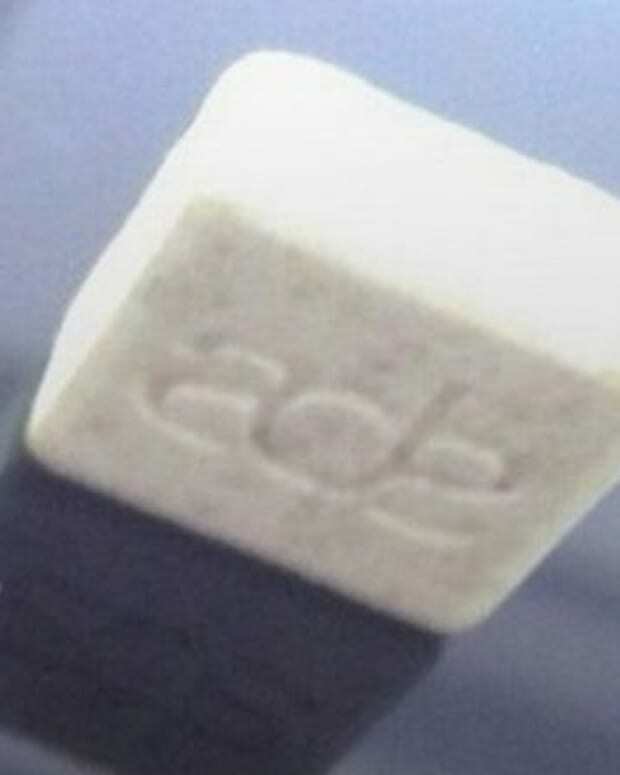 When people take real Ecstasy their bottom jaw can stick out, but with these it is almost like the bottom jaw is dislocated. It is horrible. People can experience loss of control of their bowels and bladder." 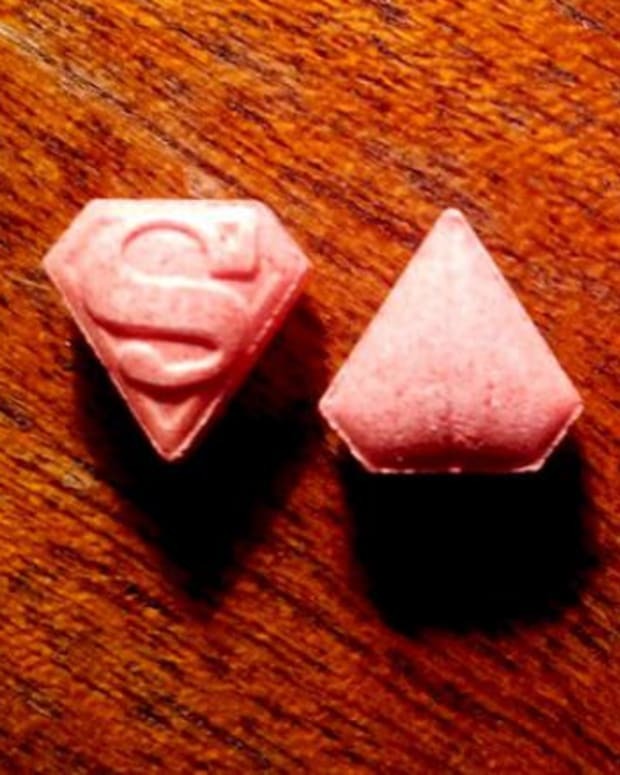 It is always difficult to tell what is exactly inside ecstasy pills and the dangers of street drugs is not something to be taken lightly. We urge anyone who has come in contact with any pills to be extremely cautious.